Poseidon (#3) Available for Kindle .99 cents. 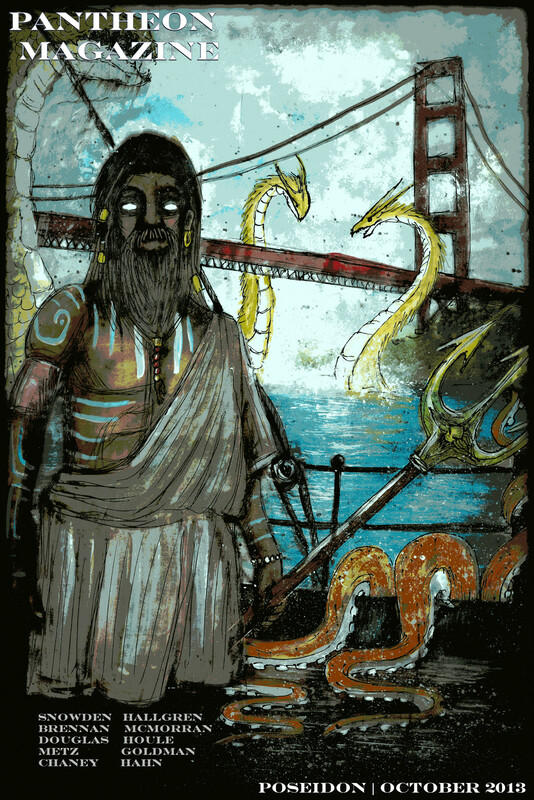 The full Poseidon issue is now available on Amazon Kindle for 0.99 cents! Kindle formats do not include artwork, but come with the convenience of taking along with you in your digital library. Other formats coming soon! Read us. Lend us. Love us. No really, we mean it. Buy a copy and share it with anyone who you think will like it. We encourage lending. Purchase your copy here. ← Hades issue now available for the Kindle! What a great line-up. I’m really looking forward to reading these stories. Kudos to you editors for all your efforts.